» How to Define the Green Energy Outlook? » What Key Moves will Facilitate the Greening Process? The generation and consumption of energy produced from green sources continues to grow around the world as national governments seek to de-carbonise their economies and reduce reliance on fossil fuels. 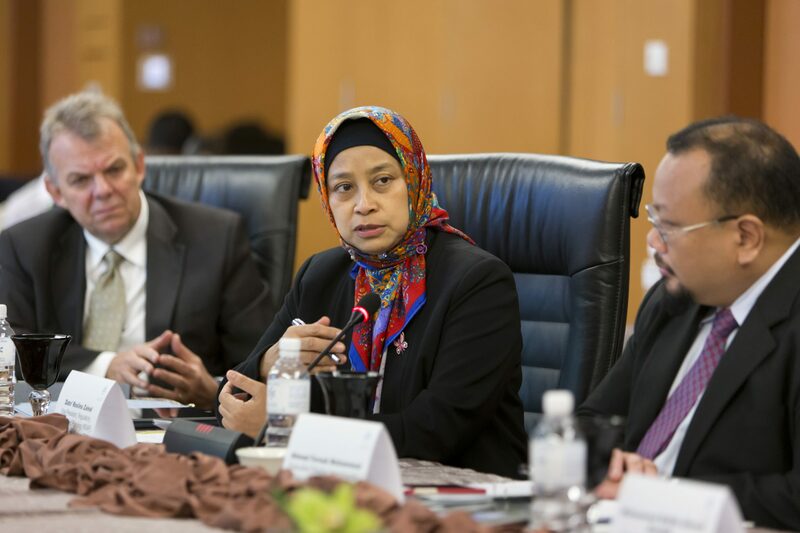 Similar steps are being taken in Malaysia where green energy is increasingly viewed as a crucial component in the national energy policy framework, particularly following the 2015 United Nations’ Paris Climate Change Conference (COP 21). In this context, International Investor consolidated a group of green energy thought leaders from the government, regulatory, operator, financial and supply sides to discuss the major issues facing the industry. The debate, which took place under a Strategic Review format and was chaired by Dr Maximus Johnity Ongkili, the Minister of Energy, Green Technology and Water, focused on the role of green power in the national energy mix and the transformations required to bring about a clean and sustainable energy landscape. A central theme of the Strategic Review was the importance of public-private collaboration in overcoming the pressing challenges. Participants highlighted cooperation as the key to enhancing all areas of development, including strengthening public policy on green energy development; achieving grid parity in terms of pricing; developing a ‘green’ and ‘sustainability’ mentality by boosting consumer and industry awareness of energy efficiency; resolving interconnection concerns; liberal­ising and deregulating the energy market; improving investment flows to the sector; and enhancing innovation and R&D capabilities. The Strategic Review gave rise to a number of concrete suggestions, ranging from the need for short-, medium-, and long-term carbon-reduction targets and schedules, to addi­tional incentives and regulatory modifications. How to Define the Green Energy Outlook? “The first noteworthy aspect relates to electricity supply and the importance of driving the development of green energy. The second is the need to emphasise energy efficiency, [which] will contribute to large-scale energy savings and directly impact efforts to improve sustainability”. “There is plenty of scope for stakeholders to focus their efforts on the installation of green and renewable sources of energy without the need to pursue the further expansion of traditional fossil fuels”. “Interest from local and foreign investors in the green space has progressed over time from […] merely fashionable to a genuine recognition that advancing the green energy space is essential for the long-term sustainability and wellbeing of communities around the world”. “Malaysia is facing tremendous energy challenges in which green energy is set to play a crucial role. It is therefore essential that alternative sources, which are still largely peripheral, become mainstream”. Malaysia’s reliance on fossil fuels needs to change since natural gas and oil reserves are declining. Market actors must address structural rigidities to increase delivery of biomass and biogas power generation to the national grid. Reformulation of national bioenergy targets will facilitate step-by-step progress, including short-term goals that can be reassessed every 12 months. There is scope for green energy suppliers to formulate working agreements with MNCs to help them meet their energy requirements. The government’s goal is for green energy to achieve grid parity with fossil fuels in terms of prices, thereby facilitating acceptance and growth. New green energy policies should include stricter regulations to ensure monitoring of compliance, possibly via a specialised agency. More R&D initiatives are required to transform Malaysia into a developer of green and greening technology. Greater penetration of bioethanol and biodiesel will enhance energy efficiency in the transport sector. On the supply side, green energy reliability needs to be increased. Strengthening the green energy investment ecosystem will facilitate efforts to attract increased FDI flows. What Key Moves will Facilitate the Greening Process? “[The] rationalisation of existing data to produce a more accurate understanding of the national energy landscape will help the government to fully confront the policy challenges that arise in the energy sector in the future”. “The question of energy pricing is important because it directly relates to efficiency, particularly on the demand side. The only way to counter the huge amounts of energy wastage and leakage is by raising tariffs”. Improving efficiency on the thermal side will enhance energy savings, refine data-collection and contribute to more effective policymaking. Harmonisation of national energy management agendas across ASEAN States will boost expertise in energy efficiency and foster sustainable energy practices. Ongoing difficulties facing biomass plants and developers related to feedstock access must be rapidly addressed and resolved. Re-evaluating the biomass feedstock procurement framework and introducing an incentive-based approach will facilitate long-term supply. Government will assess the existing tariff discrepancy between biogas and biomass to boost the viability of the latter in terms of generation. KeTTHA is rationalising data related to off-grid renewable energy generation, which may total up to two gigawatts. Energy market liberalisation will facilitate the achievement of grid parity by creating the conditions for market forces to determine pricing. Energy stakeholders should re-examine all the consequences of maintaining low energy prices in the long term, including the subsequent impact on energy waste. Co-generation systems could be used to increase energy efficiency in generation. A holistic strategy to ensure energy efficiency from generation to consumption must be designed and implemented. “Since the ratification of COP 21, the government has been devising a plan to fulfil our international obligations. When this plan is finalised, it will detail the responsibilities of multiple sectors and subsectors, and place the green energy space, especially energy efficiency, at the heart of efforts to reduce carbon emissions”. “If the green energy sector is to reach grid parity with fossil fuels it is important to discuss how the tariff system works, what green developers should expect in the future, and the state of play in regard to fossil fuel subsidies”. “At BPMB, where we fund a range of green energy projects, we are seeing high rates on non-performance in terms of loan repayment. Despite financing from across the banking sector being directed towards fully licenced companies, many are simply unable to deliver the goods”. Policymakers and stakeholders should continue to apply international best practices in all areas from the availability of resources to pricing structures. To pave the way for a low-carbon future, policies such as vehicle tax based on engine size should be reviewed and updated. To facilitate growth, public and private actors should consider paradigm shifts related to energy generation, transmission, pricing, incentives and market liberalisation. A re-evaluation of optimal power plant size would increase security of supply by minimising the risks posed by outages at large plants. An innovation framework for green energy should be designed to look into key technologies, including energy storage. Banks that operate in this sector require additional cross-sector support to safeguard the quality of licensed energy producers that apply for funding. Increased intra-ASEAN collaboration on multilateral trade in green power can be achieved by implementing initiatives similar to the LTMS-PIP project. Innovative cross-sector approaches to generation, such as ongoing agri-solar initiatives, can and should be expanded. The benefits and potential incorporation of smart grids requires further investigation by all stakeholders. “In relation to interconnection, there are energy gaps in terms of stranded generation that need to be resolved to curb energy wastage. Therefore, it is important for parties to identify ways to connect these facilities. The Net Energy Metering mechanism [introduced in late 2016] is an immediate boost and this should be explored further”. “The Malaysian Government has made a solid start [towards rationalising energy tariffs], but more needs to be done to reduce subsidies and provide a level playing field for the various types of fuels”. “I want to stress the government’s commitment to growing the green energy sector and expanding its role in the energy mix. I also want to emphasise the role of innovation and R&D in driving the green energy space [which] includes creating and promoting industry champions […] from which other actors can learn and be inspired”. Formulating emissions-cutting obligations rather than targets would strengthen efforts to bring about a low-carbon economy. Coordinated cross-sector efforts are needed to boost education and awareness raising about green energy among both industry players and consumers. Additional opportunities and incentives to encourage greater innovation in green energy will drive down R&D costs. Innovative technology development examples from abroad, such as floating solar projects in Japan and Europe, should be collected and assessed for applicability. 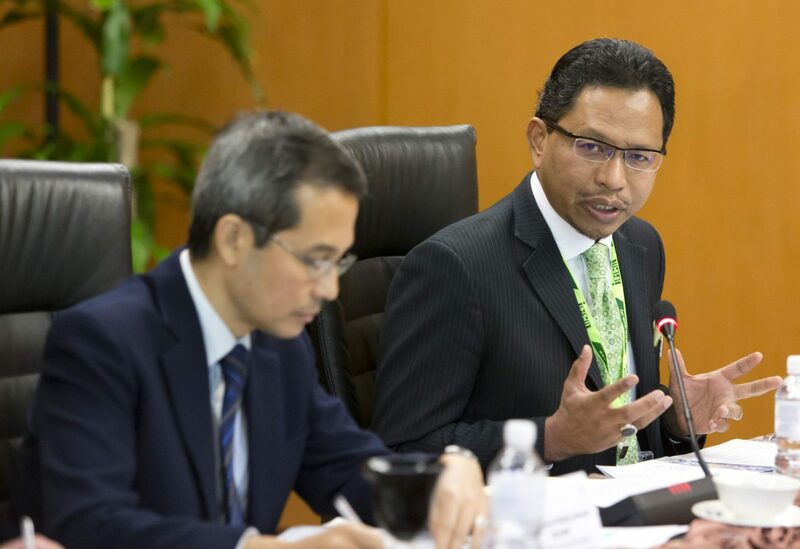 Amendments to the Green Technology Financing Scheme would help foster green growth, such as raising its funding limit and lengthening associated PPAs. Restructuring tariffs and removing fossil fuel subsidies will enhance utilisation rates of green energy installations and impact positively on security of supply. Thought leaders should consider the potential of renewable energy to provide baseload power, which may include large hydro or nuclear as well as green sources. Regular discussions between public and private actors will enable a comprehensive industry structure review and ensure consistent priority setting. To accelerate green growth, authorities could play an increasingly active role across the supply chain from feedstock procurement to energy distribution. KeTTHA is taking steps to make energy efficiency mandatory, liberalise the market, revise the regulatory framework and rationalise fuel subsidies. Maximus holds a degree in agricultural sciences and a PhD in agricultural economics from La Trobe University, Australia. 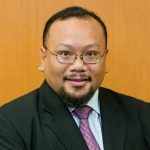 He began his career lecturing at the former Universiti Pertanian Malaysia before moving into politics by becoming a Member of Parliament for Kota Marudu, Sabah in 1995. He first joined the Federal Cabinet in 2004 and became Minister of Science, Technology and Innovation in 2008. Maximus won parliamentary re-election in 2013 and took up his current ministerial duties. Zaini is a registered engineer in Malaysia and a chartered engineer in the UK. 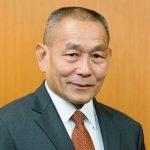 In the field of academia, he has acted as visiting professor at Massachusetts Institute of Technology and Imperial College London and authored hundreds of scientific papers on environmental management and technology. He has also performed senior roles at distinct public agencies including the National Water Services Commission. 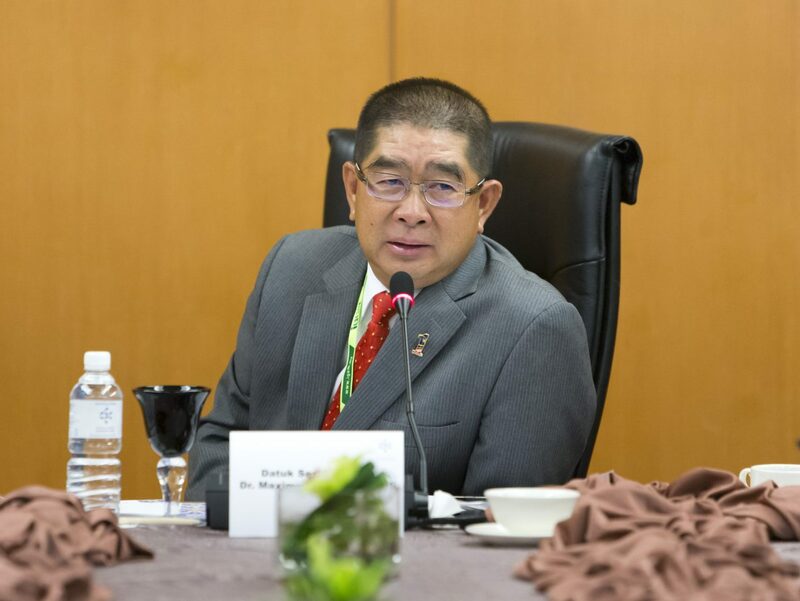 Prior to his current post, Zaini was Secretary General at the Ministry of Higher Education. 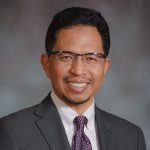 Ahmad Fauzi has a degree in mechanical engineering from the former University of Manchester Institute of Science and Technology, UK and a masters from the University of Michigan. With almost four decades of experience in economic and safety regulation, he became CEO of the Energy Commission in 2010, having previously worked in the Departments of Electricity and Gas Supply, and Occupational Safety and Health. *Since the Strategic Review, Ahmad Fauzi has left his post at the Energy Commission. Roslina holds a degree in electrical engineering from Lakehead University, Canada and an MBA from the University of New England, Australia. 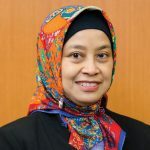 She has been with Tenaga for over three decades, having commenced as an electrical engineer in Johor Bahru in 1985. She has subsequently occupied a number of roles including time on secondment to the Economic Planning Unit of the Prime Minister’s Department to advise on energy matters. She assumed her current responsibilities in 2009. Adif graduated from the Colorado School of Mines with a degree in petroleum engineering, and holds an MBA from the Kellogg School of Management, Northwestern University, U.S. Prior to his current appointment, Adif was senior vice president of corporate strategy at PETRONAS. 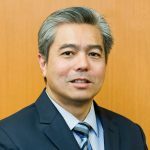 His more than 20 years of international experience spans reservoir surveillance and petroleum engineering, petroleum economics, business development, and strategy and risk management. Farouk has degrees in mathematics from the University of Cambridge and actuarial science from City, University of London. 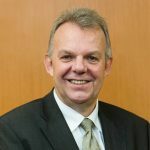 During his early career he worked in risk analysis in London, followed by different stints in an actuarial consultancy and a strategic advisory firm in Kuala Lumpur. 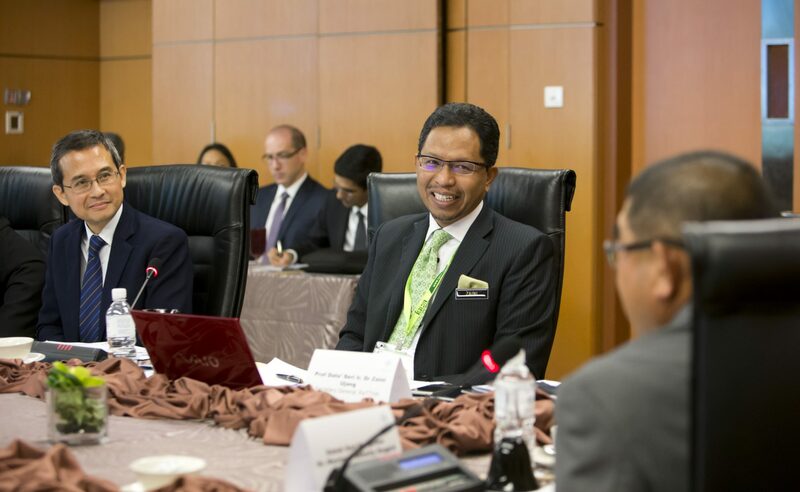 He joined Khazanah in 2006 and assumed the position of Executive Director in 2012. *Since the Strategic Review, Farouk has left his position and moved to a new role at Avicennia Capital. 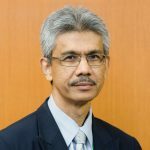 Rafidz has a degree in economics from City, University of London, and an MBA from Manchester Business School, U.K. During his career he has held several senior and leadership positions in leading Malaysian financial institutions including CIMB, RHB Investment Bank and Alliance Investment Bank. 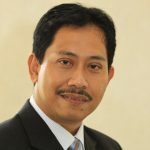 Prior to joining Bank Pembangunan, he was deputy CEO and head of corporate investment banking at MIDF Amanah Investment Bank. *Since the Strategic Review, Rafidz has left his post at BPMB. James has a masters in Public Policy and Administration and a certificate in Energy Analysis and Policy from the University of Wisconsin-Madison, U.S. 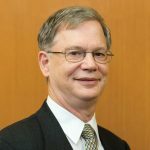 He was formerly director of the Office of Oil, Gas and Coal Supply Statistics at the U.S. Energy Information Administration in Washington D.C. and assumed his current role in March 2016. James is now responsible for studies on natural gas, renewable heat, and nuclear energy, as well as forecasting and model development. Ahmad Jauhari graduated from the University of Nottingham, UK with a degree in electrical and electronics engineering. He has over 30 years of experience in senior management roles in the manufacturing, print media, engineering and construction, power generation, utility and aviation industries. 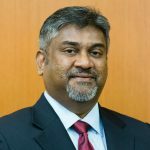 In addition, he has served on the board of directors of some of Malaysia’s leading listed companies, including MMC Corporation Berhad. 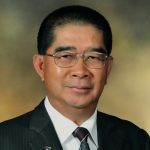 Ahmad Jauhari took up his current role in 2015. Daud is a graduate of Pennsylvania State University and has completed an Executive Management Programme at the University of Chicago (Barcelona). He has over 26 years of experience in national and international companies in the fields of business, oil and gas, waste management, renewable energy and environmental management and is a member of the Chartered Institution of Wastes Management, UK. In the late 1990s, Daud co-founded Cypark Sdn Berhad, a subsidiary of Cypark Resources Berhad. Sanjayan holds a doctoral degree in engineering and has over 30 years of experience in the energy industry, academia and distinct research institutes. 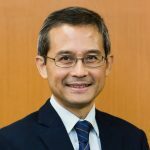 He began his career at Tenaga Nasional Berhad and has since worked in several roles, including associate professor at Universiti Teknologi Malaysia, Deputy Director at the Agency of Science, Technology and Research (A*STAR) in Singapore, and as Country Manager at General Electric, Singapore. Sanjayan took up his current post in January 2015. During a lengthy career, Torstein has worked across multiple industries including in the fields of oil and gas, petrochemicals, and aluminium. 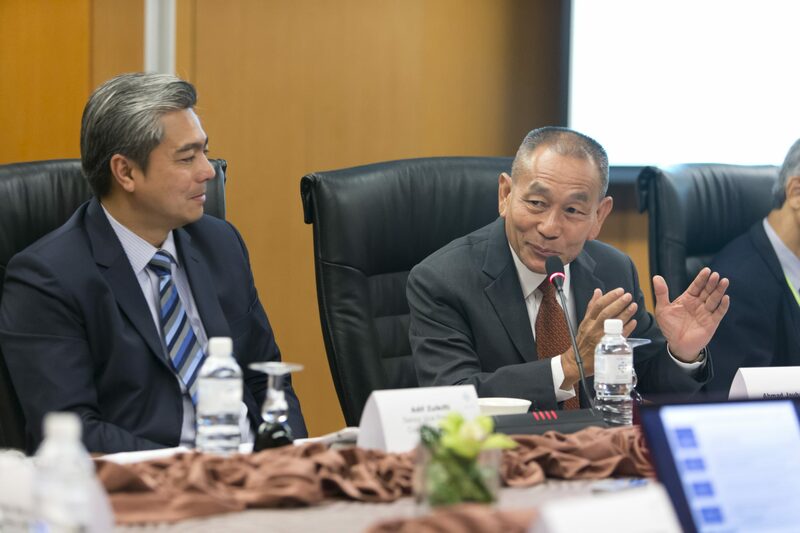 Immediately prior to his appointment as CEO of Sarawak Energy in 2009, he served as president and CEO of the largest European shipbuilding group, Aker Yards ASA – STX Europe ASA. In 2013 he was conferred the title of Honorary Panglima Gemilang Bintang Kenyalang by the State of Sarawak. *Since the Strategic Review took place, Torstein has left Sarawak Energy. 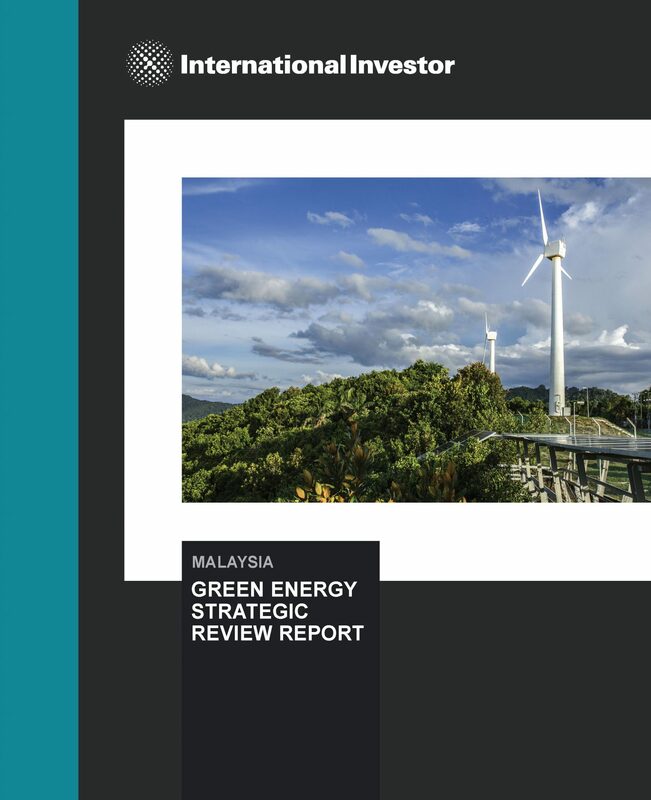 To request a high-resolution PDF version of the International investor: Green Energy Strategic Review – Cultivating a Green Energy Landscape, click the button below.